The birth of the first child is a milestone in every woman’s life, and after what seems a lifetime of carrying, the date is rapidly approaching. A mixture of excitement and apprehension is the normal response at this time, and in order to help you prepare, here is a checklist for your hospital bag. Essential Paperwork – Your ID, insurance forms, and a birth plan (if you have one) are all things to pack. Anything related to your health should be included, as this might be relevant at some point. 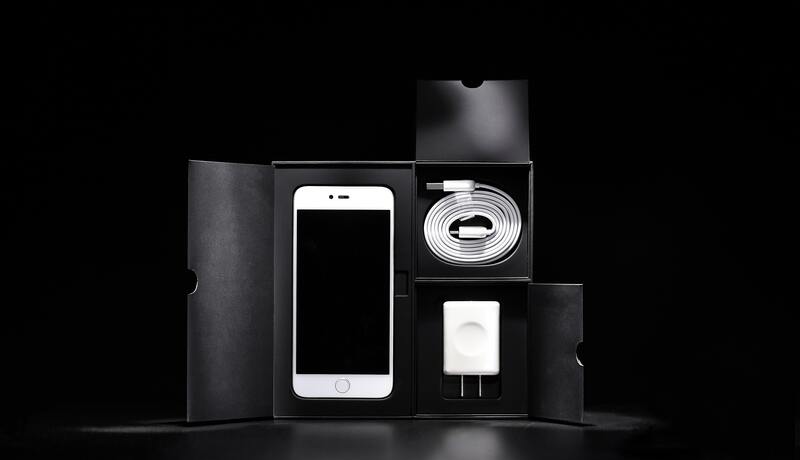 Smartphone and Charger – Very important, not just for letting people know about the birth, but also for taking images and video. If you have a power bank, include it in your bag, and it is easy to plug your charger into a nearby socket, making sure you are always connected. Nothing to stop you having a Skype call with a family member who is on the other side of the world, thanks to technology, we can share our magic moments with others. Slippers and Socks – While the hospital might provide slippers, take your own, which will ensure you don‘t have to walk barefoot on the cold ward floor. The socks will keep your feet warm if the temperature drops a little, and you will be glad you packed them. If you want the ideal set for baby, there are online suppliers like Baby Gift Box, where you can order everything you need for your spell in hospital. Sugar-Free Candy – It is common for a woman to experience a dry mouth when in labor, so pack a couple of packs of your favorite lozenges. Sugar-free is best, as sugar will make you thirsty, and you can always share them with visitors – hospitals are dry places. You might prefer gum, which can help reduce anxiety, and hopefully, labor will be short. This checklist for expectant mothers confirms what we are saying and is worth a read. Personal Toiletries – Everything you normally take when going on holiday should be included, with the exception of the sunblock, to ensure that you want for nothing during your stay. Shampoo, conditioner, skin cream, cotton buds, cotton wool, wipes, hairbrush, toothbrush, and paste are all essentials, as are deodorants. If you hoard those hotel freebies, they make for the perfect way to prepare for a spell in hospital, and small containers are good, as you won’t be there for very long. Things for Baby – While you will likely receive many baby products as gifts, you should prepare a few essentials to take with you. 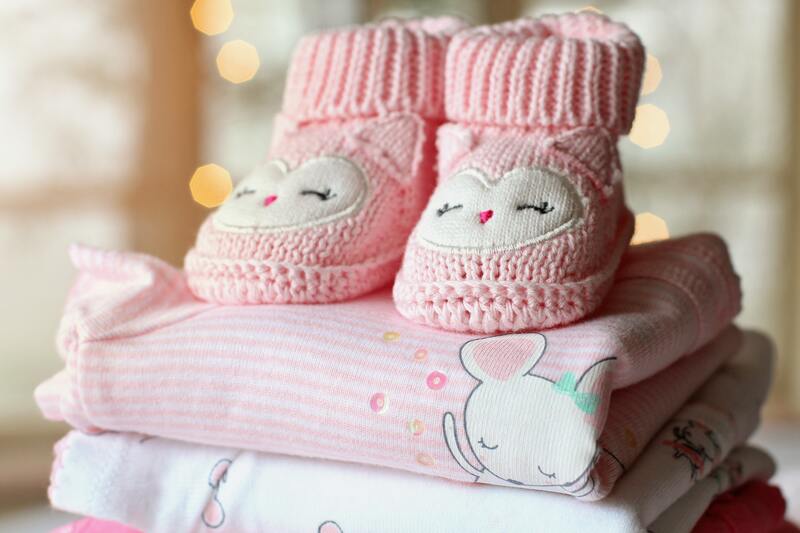 Rather than looking for the items separately, simply search online for a baby gift retailer and order a basket that contains everything you will need. Diapers, clothing, creams, and lotions are all necessary items to include, and you can find everything you need in a single set. If this is your first time, relax and remember that you are in good hands. With the support of your partner, family, and friends, giving birth will be a magical experience that results in the arrival of your first child into the world. It is a lovely article. Happy to read..